Portland, Maine (October 4, 2018) – New England Fights (NEF) will hold its final mixed-martial-arts event of 2018, "NEF 36: Battle for the Gold," on Saturday, November 17 at Aura in Portland, Maine. Earlier today, the fight promotion announced the addition of a professional featherweight bout to the card. Matt "The Pugilist" Probin (2-0) will take on Lionel "Boogz" Young (7-15) at a fight weight of 145-pounds. Despite several previous attempts that fell out due to injury, Blackpool, England-native and current Maine resident Matt Probin has yet to compete on an NEF card. 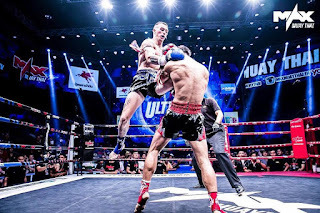 Probin has fought all over the world in numerous combat sports disciplines, including competing in Muay Thai in Thailand and boxing in Boston, Massachusetts. In recent months, he has scored back-to-back first-round knockout wins in Vermont MMA bouts. Probin currently trains with Recon Fitness in Westbrook, Maine. "It's about bloody time," exclaimed Probin when reached for comment. "It’s been a long journey with many hurdles to get me on an NEF card. But it’s here, it’s happening, and I’m pumped about it to finally be fighting in my own back yard. I’m glad family, friends, fans and sponsors will finally be able to watch me fight live, and this is going to be a great fight and match up. I’m fighting a crafty vet who has fought the top talent in New England. And this will be no different. I respect his game, but it’s my time. I feel unstoppable at the moment with Team Recon behind me. I’m coming prepared. Don’t miss it!" Lionel Young is a longtime veteran of the New England cage wars. He has just entered his tenth year as an MMA competitor. And while Young's record might look like that of a journeyman, he has faced some of the top talent the region has to offer, including the likes of current 11th-ranked UFC bantamweight Rob Font (15-4). 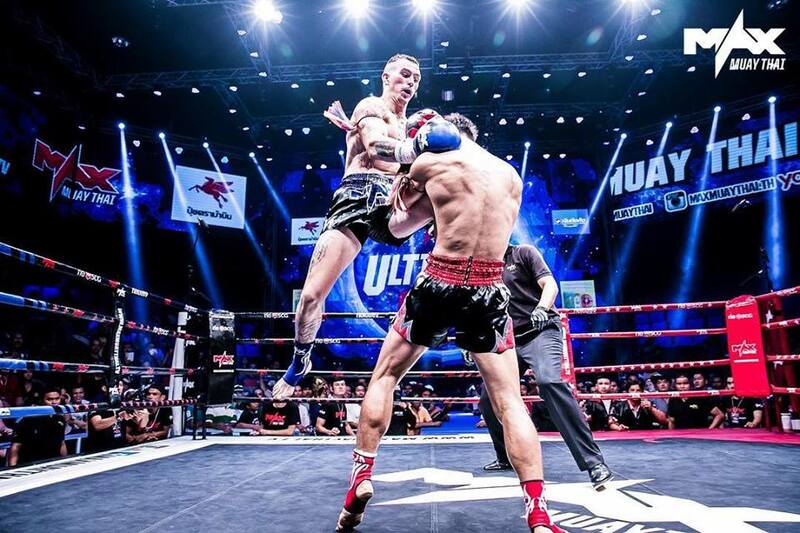 Like Probin, Young has spent his fair share of time as a professional in the boxing ring - a veteran of seven bouts. Hailing from the fighting city of Brockton, Massachusetts - home of legendary boxing world champions Rocky Marciano and Marvin Hagler - Young currently trains with Redline Fight Sports in Cambridge, Massachusetts. "I’m happy to get this chance to showcase my talent," said Young. "I have angels watching over me, so I have to give them an out-of-this-world show. I tribute this to my uncle and brother that recently passed. I go to war for them and my family and my fight family."